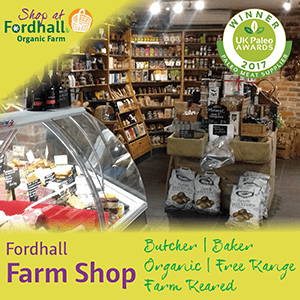 Why not celebrate your special day here at Fordhall? 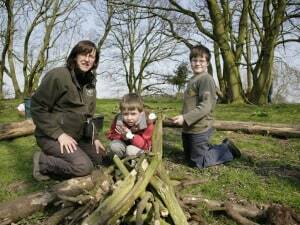 With our team of outdoor play experts, we can run birthday parties for all ages and tastes. 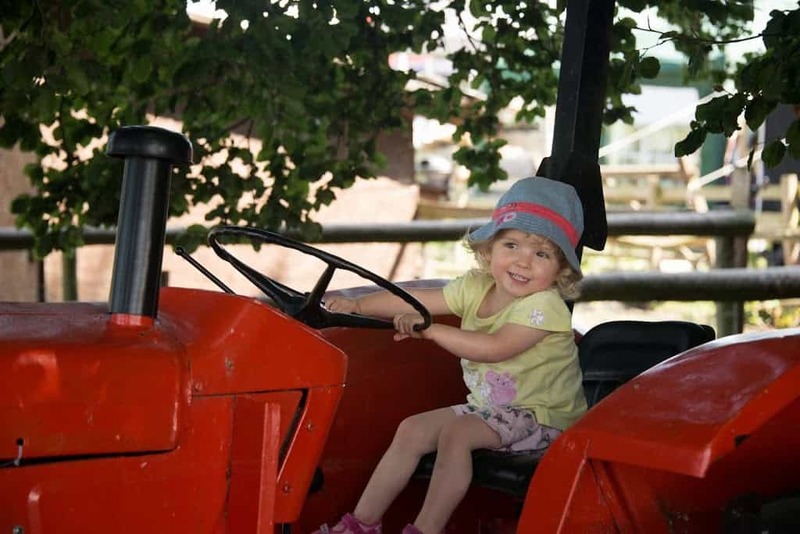 There are six different parties on offer, including, a Farm Tour, Willow Weaving, Greenwood Working, Pizza Party, Fordhall Forest Fun and even a DIY Farm Party (this one is free!). 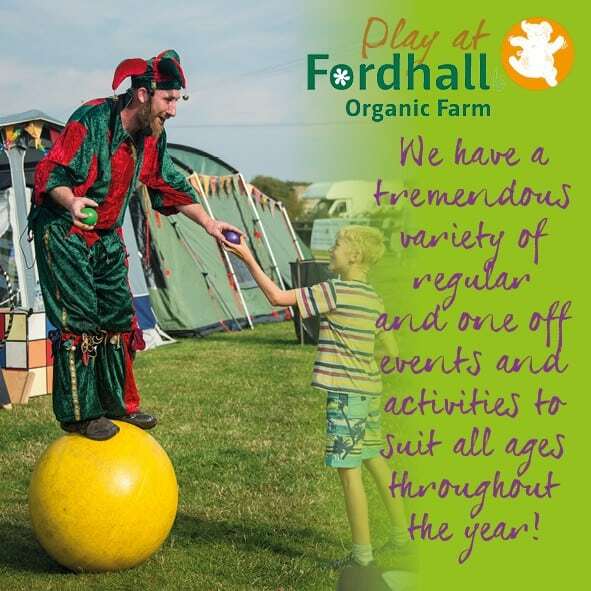 Our Fordhall Forest Fun and Farmer’s Party are definite favourites and suitable for ages 5 to 100! If you would like us to cater for you or even bake a special birthday cake, we can! Starting from £5 per head, we can tailor your food choices to suit your celebration. We can also add to any party with eco-friendly party bags. 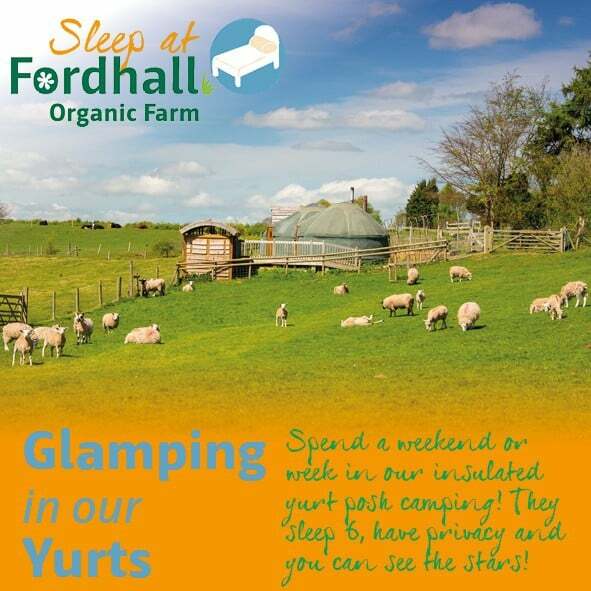 To make the day even more special, you could spend the weekend in our Shropshire made Mongolian Yurts. They sleep six and can be a real adventure for those not so inclined to camping and young minds! Find out more here. 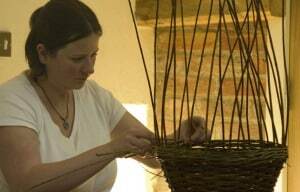 For something a bit different, try a Willow Weaving or Greenwood Working party. You can make stars, wands, bags and baskets or swords (light sabers!) and pyrography. Our Pizza Parties go down a treat for kids and adults alike – everyone enjoys creating their own pizzas and watching them bake in minutes before their eyes in our outdoor clay oven (under cover). Prices vary depending on which party and which added extras you choose, but there really is something for everyone – we can cater for all tastes and all ages! 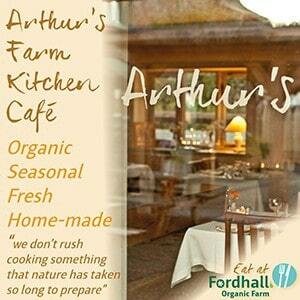 If you are interested in a more formal sit down meal then please see the options at Arthur’s Farm Kitchen.